It's time for something completely new, we present to you: DeltaScuTi. The name could sound a little bit Italian but DeltaScuTi is actually from Germany. A Delta Scuti is also from outer space, it's a variable star which exhibits variations in its luminosity due to both radial and non-radial pulsations of the star's surface. But the human DeltaScuTi could be a star if he continues to make this fine music. Stefan Kreis is the real name of the man behind everything and he loves groovy electronic music and also like the words variations and pulsations. According to himself it's hard to say what kind of music that influenced him, maybe the groovy traditional German brass-music bands?! 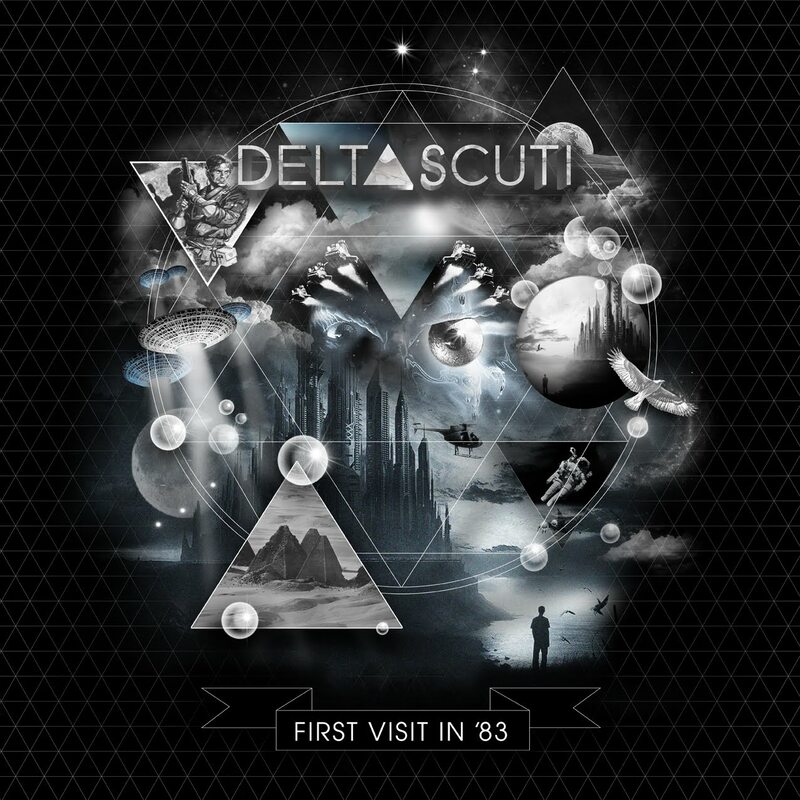 DeltaScuTi's release "First Visit In '83" will be out December 13 on Monsieur Adi's label Technofavrik and you can buy it here soon. Until then enjoy the main title of the EP here exclusively along with a remix of Rodion. Also enjoy DeltaScuTi's latest mixtape "My Delight" including acts like Poka, The Golden Filter, Grum, Xinobi and Russ Chimes. You'll find the whole tracklist here. Wow, that Kill Them With Colour remix of Kid Cudi really blew up on Hype Machine, to both their and our delight. They still have less than 50 MySpace friends though, with MySpace Tom sitting on top of the pile with his trollface smile. MySpace is one thing, but when they still have around 50 fans on their Facebook page we have to do something. 'Like' people, 'Like'!! To bribe you we give you an original KTWC track and a remix of some guy called Michael Jackson, who was probably best known for being LaToya Jackson's brother. Just kidding, we love Jacko. Sometimes it really pays off to swift through some of the unread mails we've received. Take this mail from monstr for example. 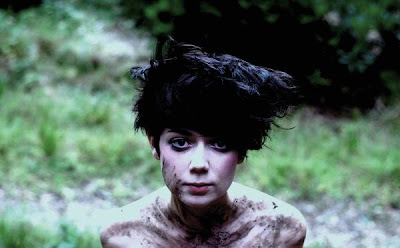 We wrote about them last summer, and one of their remixes was from LA-based singer Jen Bloom. Now Dan and Steve have branched out to start a record label, and their first signing is Jen Bloom. 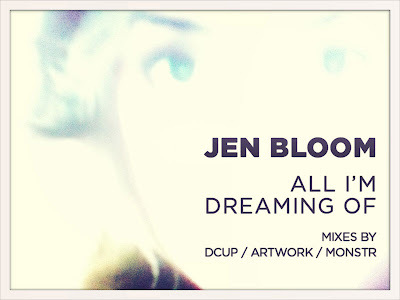 That's a great first act because not only has Ms Bloom an amazing voice, she's also a great songwriter, as evidenced by her new single "All I'm Dreaming Of" which was hand-picked and got some polishing production by monstr. You can hear the demo version along with another demo on her Soundcloud. Jen is apparently also a very productive songwriter since the guys have revealed that the former New Yorker have a lot more songs up her sleeve. The "All I'm Dreaming Of" single also comes with two great remixes from two great acts; Australian producer Dcup and the other from Artwork from Robbie Williams' home town of Stoke-on-Trent. Hola, all you Spanish fans of Tracasseur. We're coming to you! We're playing two gigs this weekend, one in Toledo and one in Madrid. We would love if you came and danced with us, we promise to set the places on fire with some Swedish electro bangers. 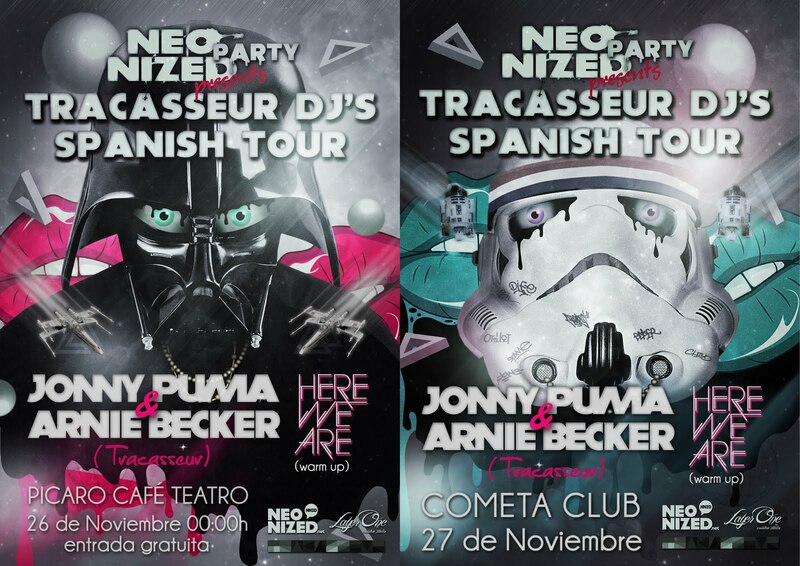 We'll start off the mini-tour on Friday (Nov 26) on Picaro in Toledo. On Saturday (Nov 27) we're taking a pause during daytime and going to the radio for an interview, then at night we're off to Cometa Club at Café Galdós in Madrid for an explosion of disco and electro. This tour is arranged by our fine friends of Neonized, who really pulled this tour off really well. Check out Neonized's interview with us a while back if you want to know us better, then you visit their blog. We're also getting some support on the gigs from the Spanish duo Here We Are and Azgas, that both are a part of the Neonized crew. Check out some music from our touring friends of Here We Are and Azgas, and then we meet you in Toledo or Madrid. Adiós. Yep, got my hands on the hyped and discussed soundtrack by Daft Punk to the sequel of Tron from 1982. Tron Legacy will premiere around this Christmas. We had a couple of previews from the soundtrack back in July along with the trailer, and it sounded really nice and promising. Interesting what Daft Punk could do to a movie soundtrack, and I think they've succeeded in this odd task for being Daft Punk. The soundtrack with 22 tunes will be released December 7, and you can pre-order it from Amazon. 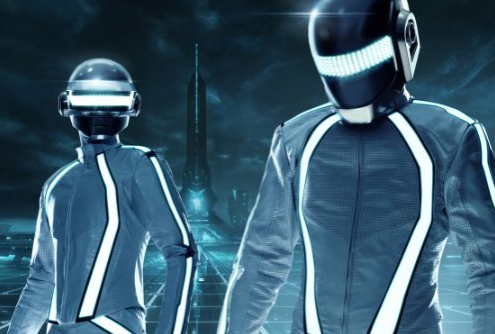 We give you some of the best tunes here, so you can enjoy some Daft Punk going Tron Legacy until then. "TRON Legacy (End Titles)", "Derezzed" and "End of Line" are the most Daft Punkish tracks. Then it's fun to hear the strings meet the synths in the other ones. It's a great soundtrack for Tron Legacy and it's really nice craftsmanship by Daft Punk. It's snowing in Stockholm, it's cold and windy. It's everything than good natured tonight, but Stockholm got company of fine The Good Natured to make it even with the Gods of the weather. Whilst here in town writing new songs Sarah is also giving away a remix and the original of "Be My Animal". It was released as a single November 1 along with a bunch of fine remixes, that you can find here. The Good Natured will give these two tracks to our great Tracasseur readers because of the love we show Sarah and the band. So nice that they even give away the original track. Keep supporting this fine new act on Facebook. Like them! As bonus The Good Natured have made another fine cover, this time of singer/songwriter Sufjan Stevens' track with the longest title this year. Cut Copy with the first single from upcoming LP "Zonoscope"
Always loved Cut Copy are back with the first single from their longed upcoming album "Zonoscope", which is out on February 4 in Australia, February 7 in Europe, and February 8 in North America. "Take Me Over" is a typical Cut Copy track, where you can take part of Cut Copy at their best. 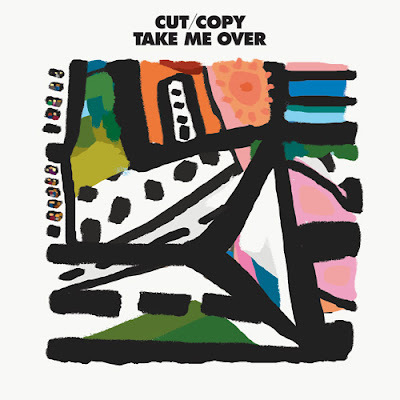 Love to hear a new track from our faves Cut Copy. This track puts them right back where they should be, and not in that 60s land they were with a track back in July. So, the new The Toxic Avenger EP is released tomorrow. We wrote about it on Friday, so scroll down and read about all the gory details in that post. We just wanted to share the Kid 606 remix which just was made available for streaming. Wow, this release is amazing! It's the latest release from our favourite label Ekler'o'shock. What do you get of you mix up some great Joy Division with disco and electro? You will get Paris. 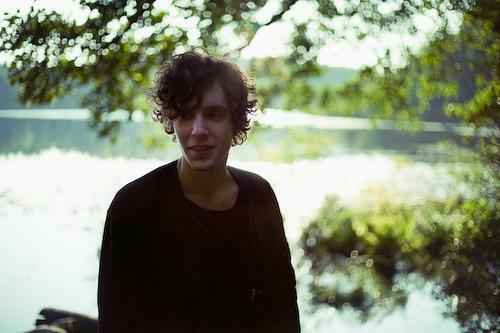 Not to be confused with the Swedish indie pop Paris, where actually one other Tracasseur fave is represented, Emmon. Paris is Nicolas Ker from the French band Poni Hoax along with Arnaud Roulin, Mike Theis and Maxime Delpierre. And this project is something really fine. Loving it! It's as I said, the perfect mix between disco and Joy Division, what they call Discold over at Ekler'o'shock. Enjoy Paris and buy the whole digital release at iTunes or buy the 12" vinyl on EOS Online Store. The In Flagranti remix is ace! Gypsy & The Cat with "Gilgamesh"
The young Australian duo of Gypsy & The Cat released their debut full-length album October 1. My first introduction to them was their fine track "Jona Vark" back in 2009. Then after being on the respected "Kitsuné Maison Compilation 9" earlier this year with a remix of their excellent track "Time To Wander", I've got my eyes on these lads, expecting big things to come. So when the album landed, I thought there would be much coverage on the blogs about the release, but so wasn't the case. 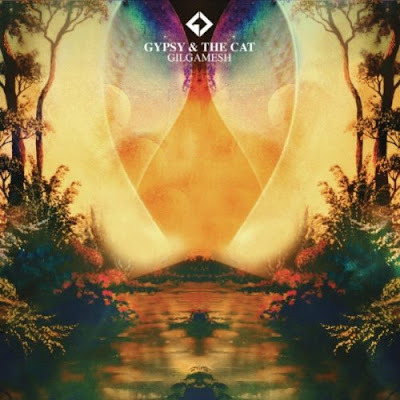 So now I will write about "Gilgamesh", which is a great debut album from Gypsy & The Cat. Several fine tracks putting you in a mixed mood between electronic, rock, pop, some 80s ballad vibes and a bit of folk. The two guys behind Gypsy & The Cat are only 21 years old, named Xavier Bacash and Lionel Towers, and originally out of Melbourne. They started making music together in a garage for only one year ago. Before that they've been DJing in Melbourne with a lot of love for the French electro. You can hear the influences from the electro disco in their music. 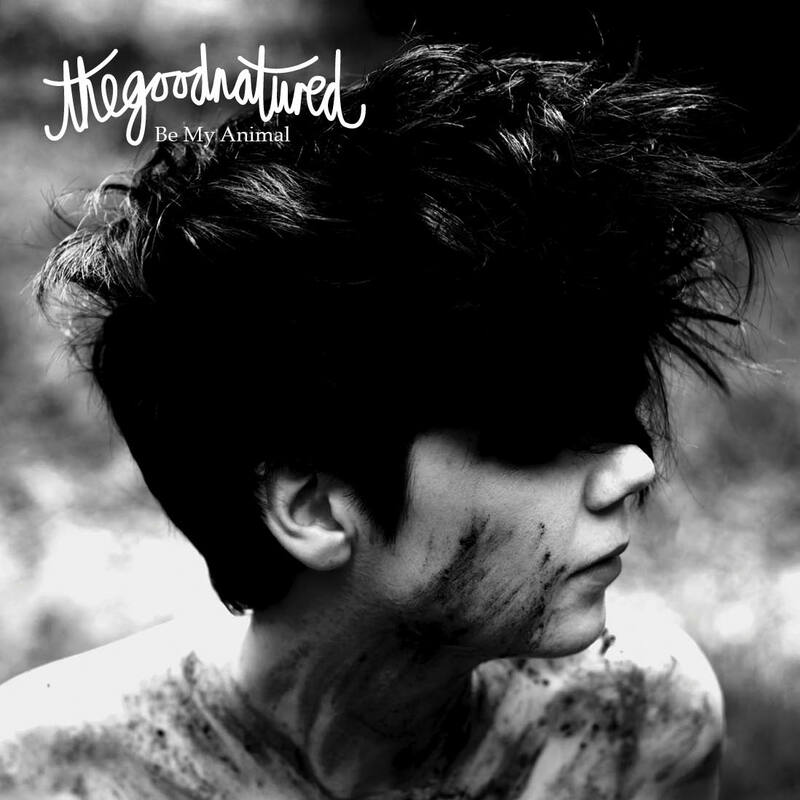 Above mentioned tracks "Jona Vark" and "Time To Wander" are still their best tracks yet and many blogs have blogged about these. The Aereplane remix of "The Piper's Song" is also a fine gem, also picked up by many. 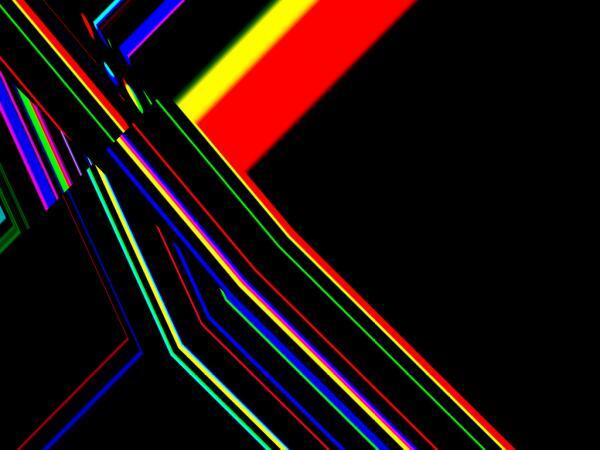 But now Tracasseur will give you some other great tracks from "Gilgamesh". Go and buy the whole release here. And by the way, the "Kitsuné Maison Compilation 10" is out digitally now, check it out on iTunes or at Kitsuné. 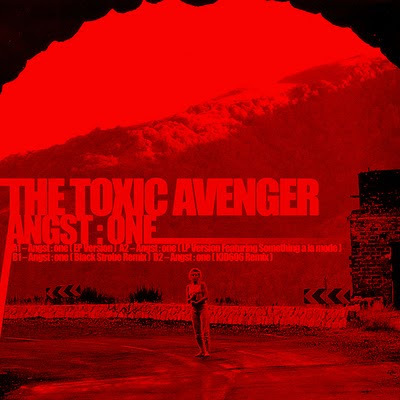 French electro maestro The Toxic Avenger is coming out with his new EP "Angst:One" on Monday the 22nd. Simon Delacroix, who obviously has borrowed his name from the 1984 cult horror flick has made a really strong track. 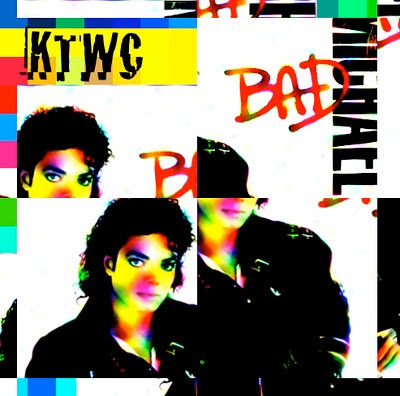 The original is a great piece of French electro in the same vein as Danger. It's very melodic and very intense at the same time and has really nice sweeping strings. The longer album version, which will be included on the album that is due out next year, adds a really cool break with a live violin, a cello and drums by Something a la Mode. The Black Strobe remix has a great piano and a touch of that 90s sound that I'm just a sucker for at the moment, while Kid 606's remix gives the track a cool Miami bass/ghettotech feel. We're happy to exclusively share the Black Strobe remix with you but we think you should buy the whole release on iTunes on Monday. You should also become a Facebook fan of Toxic, like all the other cool kids are. Oh, and due to the mp3s we received being wrongly labelled, it was actually the original EP version that was up on Friday and half of Saturday. We've corrected that now, but if you were fast downloading it, you can be happy that you got two versions of the track! Haven't seen The Toxic Avenger? This trailer will make you want to. Robyn made this fine cover of Prince's amazing track "When Doves Cry" for BBC4's "On Track with SEAT", a show where artists record live sessions direct to vinyl at London's Metropolis Studios. Watch the whole 13 min show with Robyn here and watch "When Doves Cry" below. A funny thing about the picture above, is that the letters in the top almost look like Robyn if you change place with some of them. Here's a late addition to the string of great remixes of Housse De Racket's "Oh Yeah!". 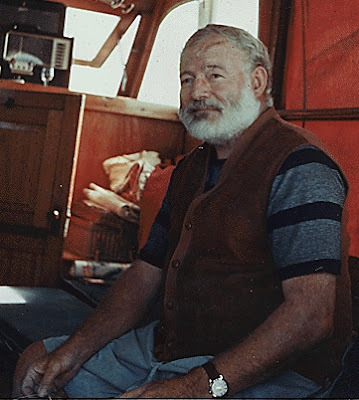 Well actually it's been sitting in Hemingway's MySpace player for a while. At first he wasn't that happy with it when he'd finished it, which is why it never reached the blogs until now. I immediately liked it though, and apparently it has grown on James, it's producer, as well. So much so he's now willing to share it with us! Belgians The Subs feature a collaboration with Les Petits Pilous on their new EP out now on Lektroluv. 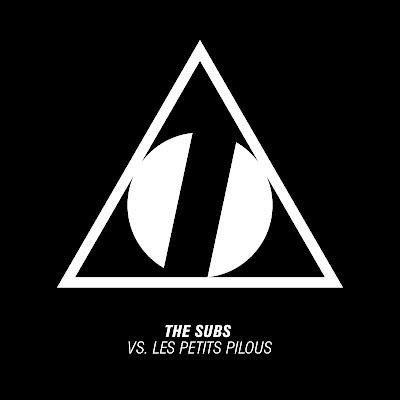 Anthony from the French group who have had some big releases on Boys Noize's label have recently moved to Ghent, were The Subs are from, so a collab seemed quite logical. The release contains two proper electro bangers; "My Body's Gonna Remember" and "Rototom" and has received support from the likes of Proxy and Mixhell. Buy the release on Beatport or iTunes or, if you feel a bit luxurious, buy one of 150 hand-numbered vinyls directly from the label. News from our favourite Swedish electro trio Stay Ali; they have recently finished the remix of Staygold, of which they were speaking in our interview with them a while back. Staygold (aka Savage Skulls) are also from Sweden and consist of DJs and producers Carli Löf and Måns Glaeser. The track "Backseat" also features Spank Rock and Damien Adore, aka Salem Al Fakir. It's from the Parisian guy Alexandre Chatelard, who is on the cool independent French label Ekler'o'shock. Loves what this guy makes, epic sounds like it's from an older movie soundtrack, that puts him in the same genre as the guru Moroder or as the countrymen of Housse de Racket. It's beautiful music with fine harmonies made to last. To quote Alexandre himself: "A melody which can stay in mind of people, for the whole life. So they can keep in them, a part of myself." Download Ekler'o'shock's free iPhone app here to hear out all their releases. Great news is that beloved Patrick Wolf is back with the new single "Time Of My Life". This release is out on the brand new label Hideout Recordings, where actually Mr Wolf is the very first signing. The new label is set up by Keith Wozencroft and Dan Keeling, which operates as a joint venture with Mercury/Universal Records. Patrick Wolf's new album will be released in May 2011 and the second single from the album will see the moonlight in March. To celebrate the return of Mr Wolf three remixes of the single are here for you. The single will drop December 6 and the day after Patrick Wolf will perform at Bloomsbury Ballroom, where he will play tracks from the forthcoming album, don't miss out on this one if you are close to London in early December. Get your ticket here, and then get the remixes here below. And as a bonus, because we like what Leo Zero does for the music. This Metronomy remix is one of my absolute favourite ones by Leo Zero. Eleven minutes of that steady disco beat, love it! The other thing I like about them is of course their great music. The sound is a harder yet melodic sort of electropop, or almost technopop, that vaguely resembles other Canadians like Le Matos for example. 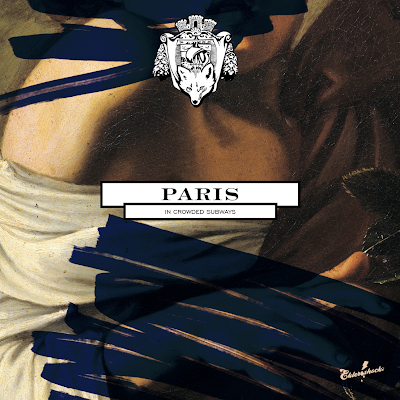 We posted their Chromeo remix along with quite a bundle of other Chromeo remixes. Now they're back with two more; one of Ariel Pink's Haunted Graffiti, and one of Kid Cudi, with the latter receiving a complete change of pace from the original. 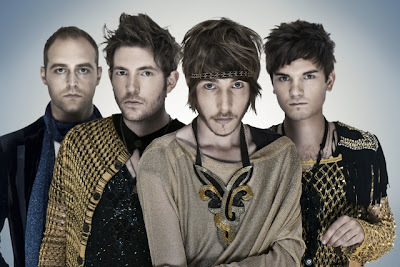 Fenech-Soler just released this video from their headline tour of the UK. We are a bit jealous of all of you that had the chance to see them, and really hope they come to Stockholm soon. Their self-titled debut album is out now on B Unique and their new single, "Demons", will be released in January 2011. While we're waiting for that we're listening to this Grum remix of "Lies". There's a supernice record label based in Stockholm named Koloni Records that are mostly into the techno thing. Techno at Tracasseur is not the usual dish, but we like these guys a lot, because it's really good techno stuff. Check out their releases at their Soundcloud. But Koloni are also into the thing where they release music that they like and love. Therefore they've released some nice things with Vivianne. And what Vivianne makes, is more into the Tracasseur thing. More of the nu disco feeling and it's freakin' awesome. Now we got some exclusives, that actually was released for about two years ago, that haven't hit the blogosphere as much as they should have. It's time for some Vivianne lovin'! Wow, a lot of new stuff from one of our favourite French producers, Deluce. And not only new stuff it's a lot of exclusive goods for our dear readers of Tracasseur, that we of course like big time! 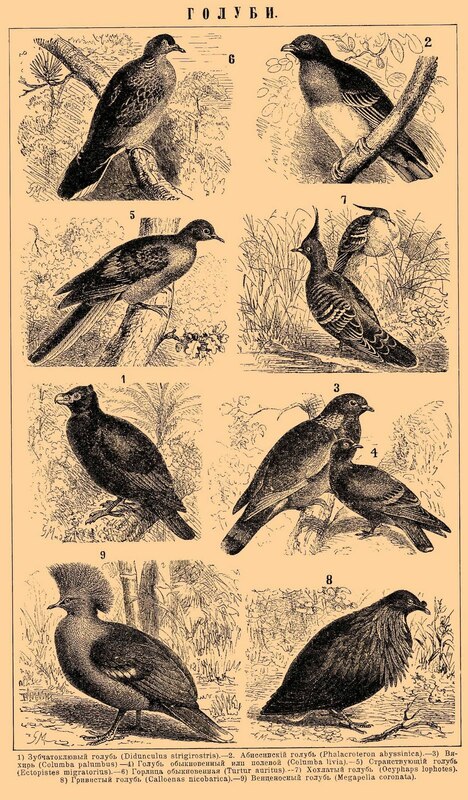 We'll start with the latest steaming hot tune straight out of the oven, some "Wild Birds" for you. Minitel Rose's (that we interviewed a while back) fine track that got a bunch of fine remixes, due to a remix contest, but now they got another fine one made after the contest, more for the fun of it. 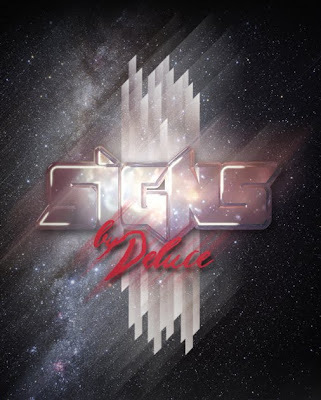 Exclusive track #2 is a track named "Signs" that is a little out of the original Deluce style. This one is more into something like a dark video game ambiance. Next one is a kind of follow up to one of my classic tracks from Deluce; "Lead The Galaxy" that made it into #6 on my "Best of 2009" list. This new one is named "Beyond The Galaxy" and it's also, as I said about the other track back in the days: "...a track made for travelling in space..."
And don't "Runaway" yet because we got another for you that we haven't posted yet. We'll finish off with Deluce's remix of record label mate Irish Steph's "Leprechauns Love Disco". Deluce's remix is free for you, but check out the whole EP "Power" at Beatport, where more tracks are included. And the record label is the cool French label Paranoiak. 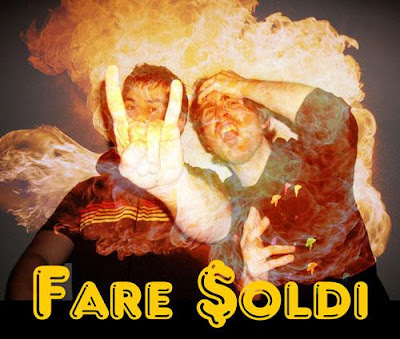 Bad news for all Swedish Fare Soldi fans; the Gothenburg gig of the duo's Scandinavian mini-tour scheduled for December 3 just got cancelled, which makes the tour a one-off gig in Oslo on December 4. On the other hand, we hope this means that the Sweden gig will be relocated from the Swedish west coast to the east coast (better known as Sweden's "front side" or "best coast") and Stockholm; home of the Royal family, the Parliament and not least the Tracasseur blog. Hopefully we'll be able to get back to you on that. In the meantime, the Italian disco kings have remixed two pretty massive acts: Duck Sauce, the super combo of Armand Van Helden and A-Trak a little while ago, and more recently the brat house kings of the Swedish House Mafia. I just realized we haven't posted their latest original track, so I'll throw that in here as well for good measure. Oh, and don't worry all you good people from Gothenburg, I'm only trolling you because Jonny is from Gothenburg originally. them:youth are not only a pretty great pop band from London, they're also a blog and an online magazine. Who knows, maybe they have found a niche that will dominate the music industry in the future; the blogo-band-mag. The single is accompanied by three remixes; one by Welsh dubstepper Lung and two by one of our new favourites; Korean starlet StardonE. If you're in the London area in the near future you have the chance to catch the band live at This Feeling in Hoxton on November 13, on Wagon for BBC 6 Music's Chris Hawkins on November 18 and headlining on Koko on November 19. 25-year old Alpha Boy is spreading his neon coloured sound pattern over his hometown of Berlin and also over the rest of the world. His music is inspired of the 80s but with a little heavier/darker approach and that puts him in the same league as likes of Kavinsky, Danger, Powerhäus, Red Hero and Multipac. Not a bad league to be a part of. Give it up for Alpha Boy! Latest news from Girlfriend Records tells us that all digital distribution for them just has been moved to Bandcamp. 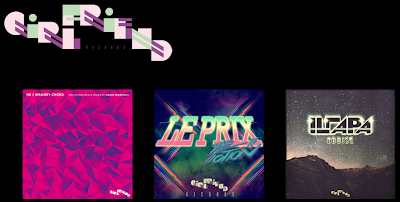 On Girlfriend Records you find fine artists such as Illapa, Le Prix, HR, Neon Workout and Pelifics. Check it out!  The second release for the newly founded Swedish label Sweet Surprise (SSUR) is from our fine Swedish ”nu-disco-luxury-pop” duo Montauk. This release holds two balearic disco edits with slow and steady beats. Being short edits would be wrong to say, when the tracks together reach above 22 minutes. Readers of Tracasseur knows Montauk since before but we haven't told you that their a-lot-of-attention single "Holiday" was featured on Aeroplane’s "Chart Mix" May 2010. Right now they're also working on their upcoming EP “Elephant” for Brilliantine label. Here is the mastodon track of the release, 12.45 of Montauk disco. Buy the whole release at Juno. 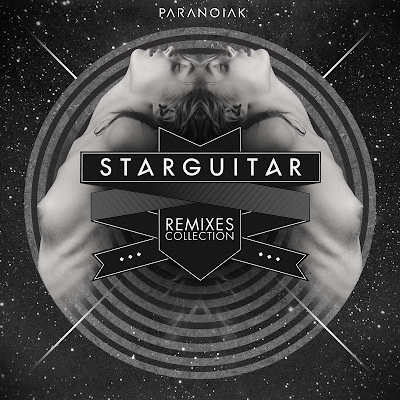 Belgian duo Star Guitar releases a collection of eleven remixes via French label Paranoiak for free. 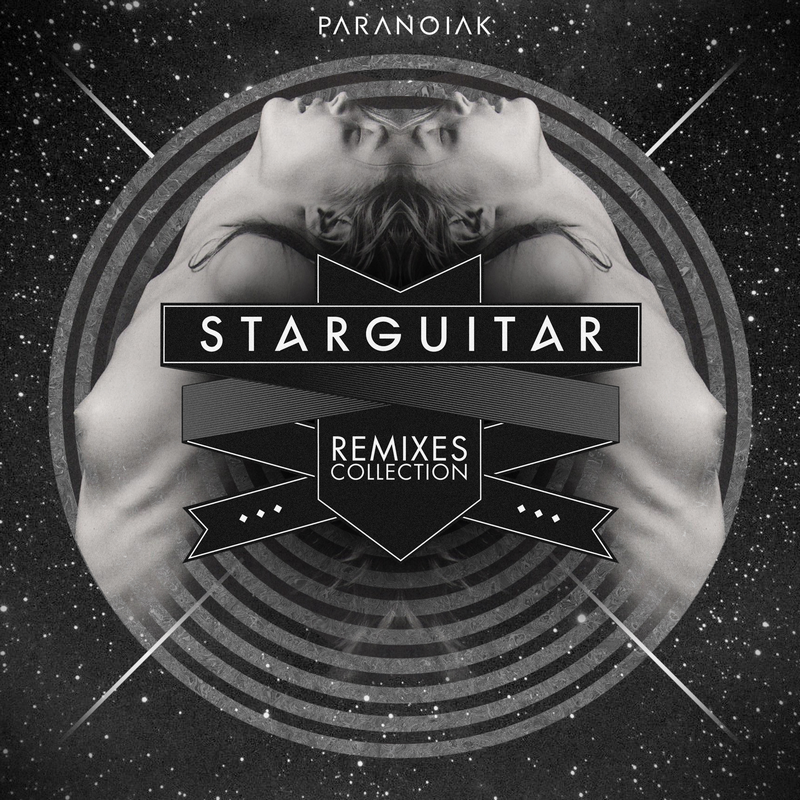 Star Guitar made themselves a name in the world with great remixes of Snoop Dogg, Phoenix and Florence And The Machine and now they've made some newer remixes of We Have Band and French Horn Rebellion. It's a superb collection of remixes, where everyone is good in a kind of way, but here are our faves from the collection. Listen to and download the whole release for free in 320 kbps here. This week we received a couple of emails and comments that some readers got some annoying pop-up ads at Tracasseur or was redirected to ads. We've been troubled and looked into the issue. We don't experience the problem ourselves so it's been kind of hard to see what the problem could be. Please go to: http://www.hijackthis.de/en and download hijackthis, run it and paste the content of the logfile into the form at this website to check if you have malware on your machine. We hope this will solve our readers problems and hopefully no ugly ads will pop up in your faces anymore. 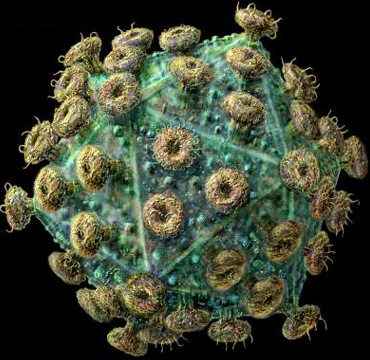 We got a little help by Doctor Pressure to get rid of the virus. Latest remix from fine Welshman Neo Tokyo. Always top grade when making the remixes. 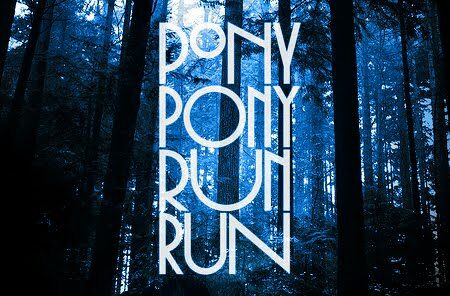 This time it's of the French nowadays trio Pony Pony Run Run, who released the single "Walking On A Line" earlier this year. The band members of Pony Pony Run Run are named with only one letter to make it easy, the trio are G, A and T.
Two other great remixes of this track are Fabian's and Ren Riz'. Grab them here! Oh joy, Joypop is back! About one year ago we wrote a short post about the duo Joypop and their fine track "Six To Six". Until now it's been awfully quiet from them, until today when we spotted three new tracks on their Soundcloud. Oh sweet joy! And as the final bonus, the track "Six To Six" as download again, because it's brilliant! Justin Faust release of "Sloppy Chic"
The lovely German of Justin Faust released his latest EP last week on Patrick Alavis' label roXour. We wrote about the release already in early September when the video teaser was released, but now the whole release is out there. It has gotten a lot of great response from guys like Tepr, Tronik Youth, Kap10Kurt, Dcup, Xinobi and Munk. Great response also from us of course and the Bestrack remix we just love. Buy the whole release on Beatport or iTunes in full quality but also enjoy this 160 kbps version of the Bestrack remix. The Good Natured are back with the second official release "Be My Animal" that was released today via KIDS. 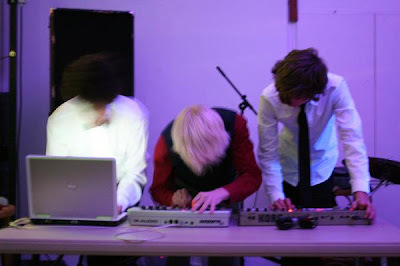 Their first release "Your Body is a Machine" was featured on fine Kitsuné Maison Compilation 9 with a remix of Helsinki-based Zebra and Snake. And this release also consists of a remix by them (look further down). The Good Natured consists of Sarah, Hamish and George even if many people refer to only Sarah as being The Good Natured. 19-year-old Sarah McIntosh is of course the main character of the band, as she started everything. She's having something really good going on naturally. Also enjoy these remixes from the release along with the b-side "Prisoner". And an extra bonus, because The Good Natured make a great version of this classic. 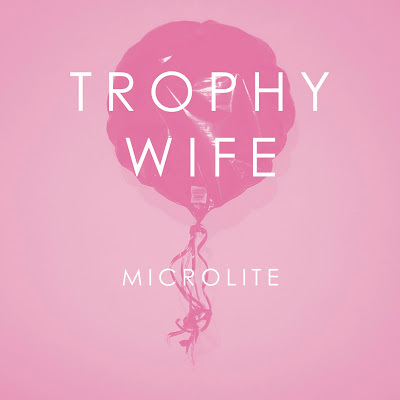 We can offer two remixes and an acoustic version of "Microlite" for download but you can also preview the release here, and then you should buy your own "Microlite" with b-side "Take This Night" over here. Trophy Wife head out on tour with Foals during November and they are currently writing an EP, which will be released next year.